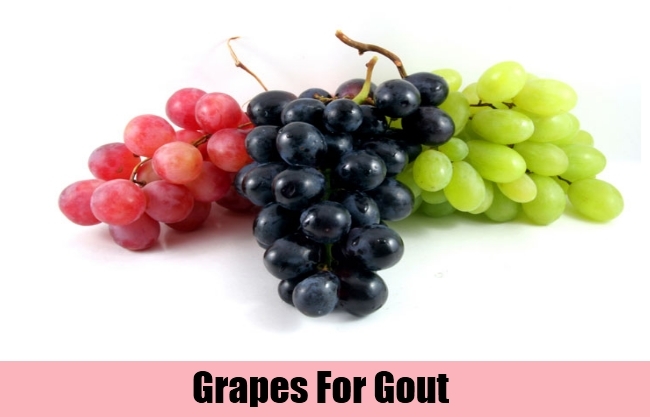 [toc]Gout is a condition in which biochemical products like uric acid get accumulated in the joint cavity and results in pain, inflammation, swelling and difficulty in performing movements. Gout can be very difficult to treat or manage once it gets out of control, so it is better if you keep your eye open from the beginning. There are a few tests that could give a definite result for gout so if you are in doubt, you should get yourself checked. Gout or gouty arthritis is represented by swelling at the joints which can be very painful and loss in range of movements. 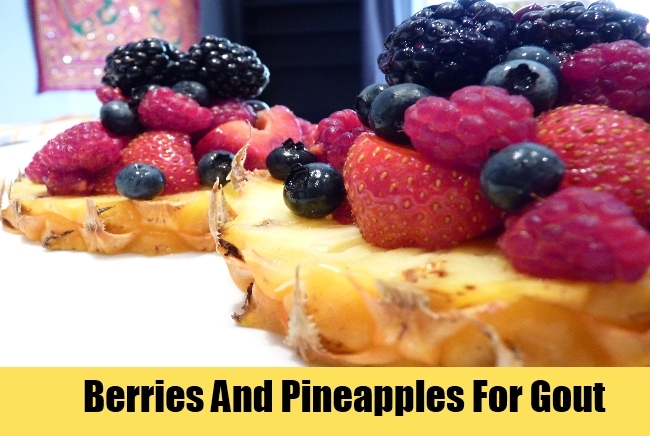 Berries and pineapples have a good quantity of antioxidants which will help you reduce the symptoms of gout and ease the pain. You could keep your cherries frozen. It is a cheap and convenient way to store your cherries throughout the year without having to spend a lot. Pineapple and pineapple juice that is canned can also be very helpful in treating the gouty pain. 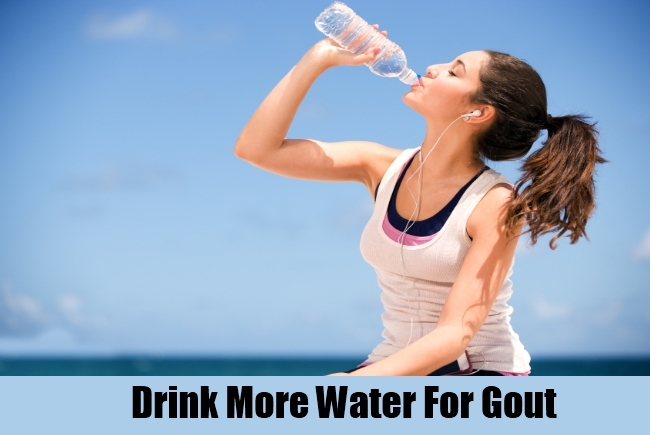 Water can do wonders in easing your gouty symptoms. 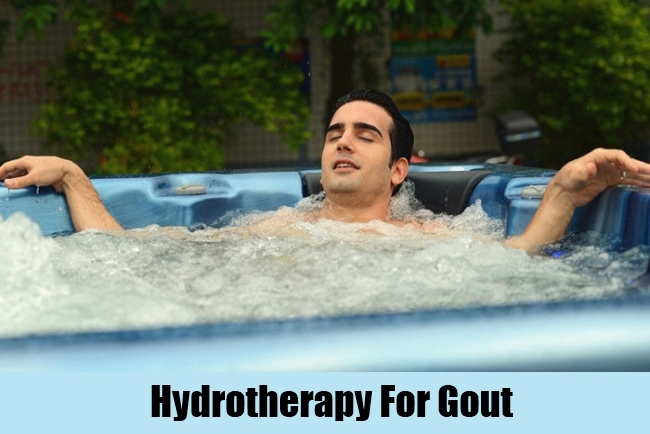 In gout, there is deposition of uric acid crystals in the joints of the affected person and water to a certain extent, helps to drain out these crystals or crush them for easy passage. Try replacing your sodas, alcohol content and caffeine with the same amount of water in the day. They could be very effective because they have a high basic content. Grapes are alkaline in nature and they tend to challenge the acidic content of the uric acid crystals and prevent their accumulation in the joints. Wherever possible, try to include grapes in your daily diet. It is a remedy that utilizes the force of water for therapeutic purposes. You could place your joint under a tap when the water force is the maximum. Cold water helps to bring down the inflammation and burning sensation. This can be done in different parts of the body which are affected. 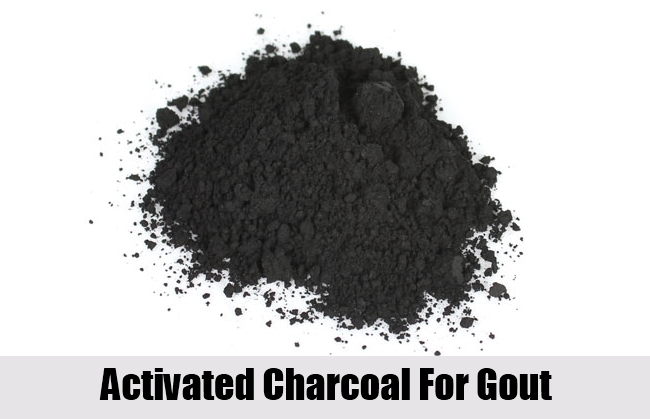 It may sound strange, but taking activated charcoal in small doses can reduce the accumulation and build-up of uric acid in the joints. This will over time help in reducing pain caused by gout. You should know that there are plenty of other natural foods that can help in neutralizing uric acid accumulation such as seeds, nuts and strawberries. They are highly alkaline in nature and are capable of fighting the acid levels of the crystal. Increase your vitamin C in take as well to build-up your immunity in fighting diseases. 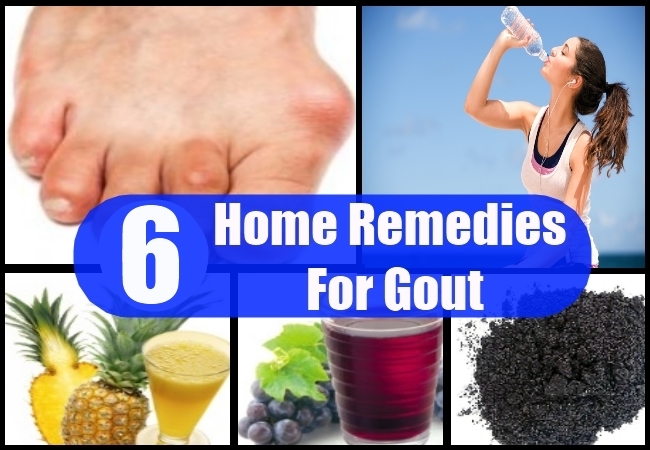 Following these few simple home treatments, you will be able to gradually reduce gout and its symptoms. 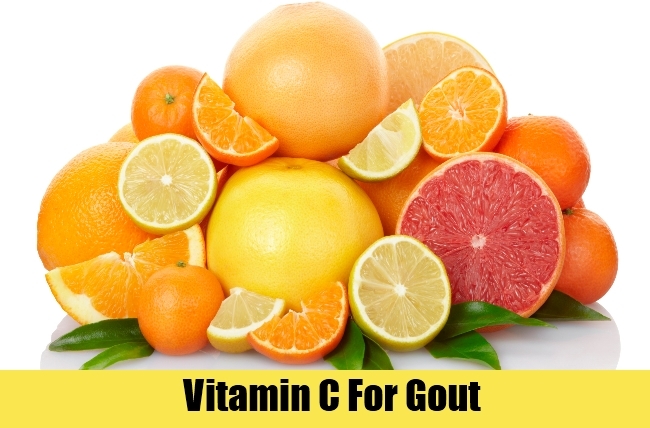 If you are still experiencing more symptoms and attacks of gout, it is better to consult a physician. Home remedies will be beneficial up to a certain extent but in severe cases it is better to take a professional opinion for your benefit.